Welcome to the Midnight Monsters program where you can listen to true scary stories by listeners of the Spooky Boo Scary Story Time podcast and the Midnight Monsters program. I accept calls of all kinds including ghosts, haunted buildings, aliens, government conspiracy theories, shadow people, demons, possession, angels, seances, and more of the unknown. 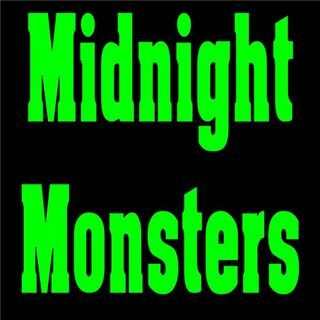 Midnight Monsters plays on Sunday nights from midnight to whenever the calls end. I will be telling some horror stories and talking about ... Más informaciones stories from the news.